Friendly, efficient, quick to reply and easy to deal with. Great work :) Definitely recommend them. Thank you for this fantastic testimonial - much appreciated! 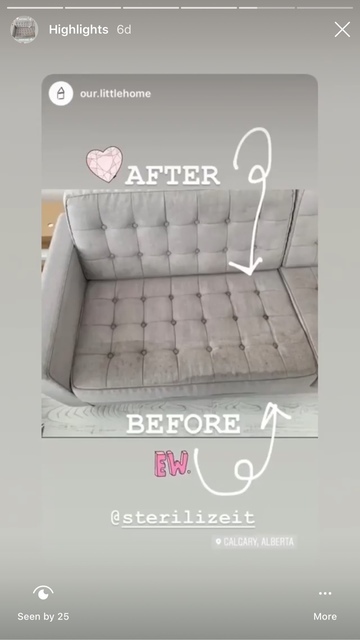 Furniture cleaning is certainly one of our specialties. Awesome job! Staff was friendly, professional, and informative. We love hearing from our customers. Thanks so much. Bryan and his team at sterilize it were awesome and professional from the first moment of contact. 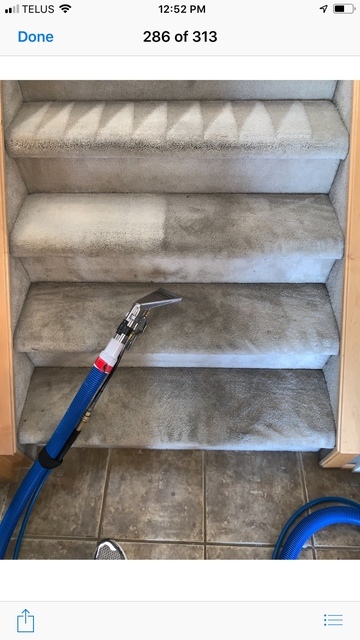 They did an amazing job cleaning our carpet, making them look like new again. Bryan cleaned our carpet and treated our home as if it were his own. Highly recommended Thanks Bryan! Thanks for taking the time to write this great review! Much appreciated Jason, we'll see you around the Bay! Absolutely thrilled with the results and would recommend Sterilize It to anyone in a heartbeat. 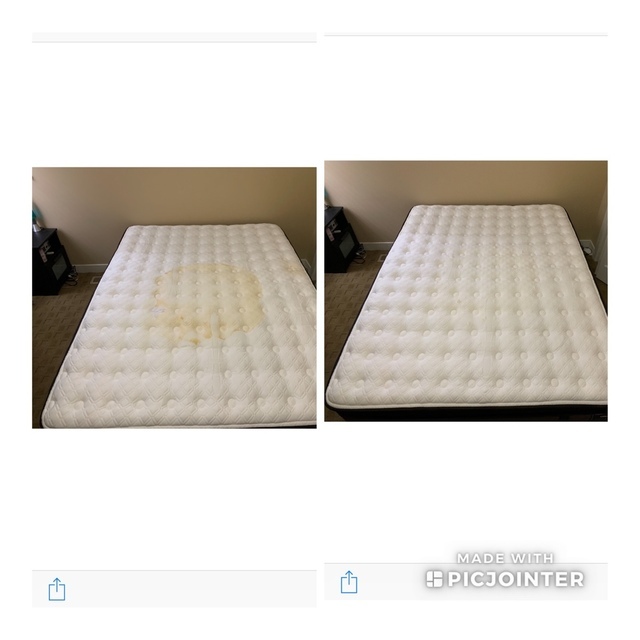 The carpet looks brand new again as does my child’s mattress. Bryan is thorough, professional and friendly. Anyone using this service will not be disappointed. Thank you for taking the time to send us such a great review! I'm glad everything turned out so well and you're happy. We definitely strive for fantastic results and customer service! Keenan came in to clean our awful carpets. It was our last ditch effort trying to save them. Thank goodness we called Sterilize it. They did an amazing job. Our deeply soiled carpets (from puppy, and a bachelor) looked almost brand new. Saved us a ton of money, because we didn't have to rip them out. They wrre fluffy and the stains we thought wouldn't come up came out. They were also amazing to deal with. Always friendly and helpful and quick to respond. 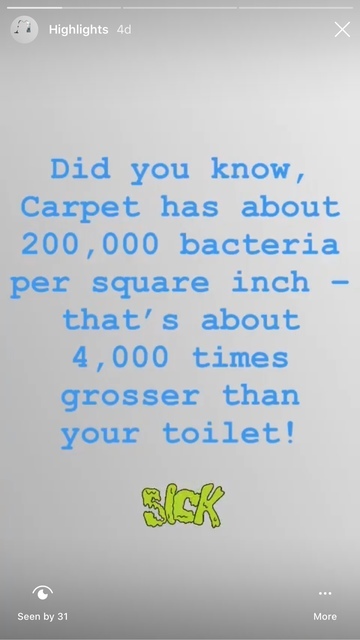 I will only use sterilize it for future carpet cleaning! Bryan and his team are beyond professional with expert knowledge on all products and equipment. Finally found a hard working and respected carpet cleaner that I would recommend to everyone I speak to. Thanks Michelle! We appreciate the feedback! STERILIZE IT ... Well you did another Amazing Job! Anyone looking to get out putty out of there carpet! They are the people to call! The putty picture was after the solution was already soaking it was way worse! Thanks again! One Happy Customer right here! They did a fantastic job on my house. I would definitely recommend using Sterilize It to my friends. Glad you were happy with our work! Thanks for the review! 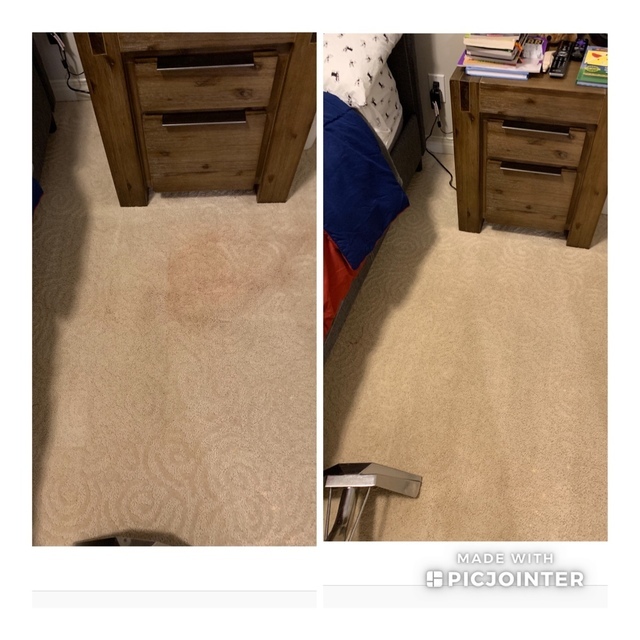 1300 sq carpet clean. Office, stairs and all upstairs bedrooms. Very impressed with the result and hard work the gentlemen put in. Will be using them annually! Glad we could help. We'll look forward to hearing from you in the future! I can’t recommend Sterlize It enough! They are professional and work hard to get the job done. We have a few pets in our home as well as a toddler, and needed a good spring cleaning. 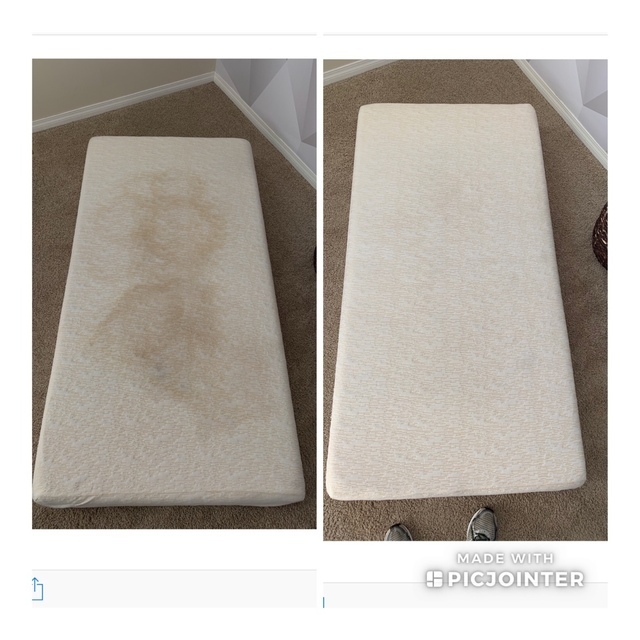 They were able to not only get stains out but the home smells so fresh and clean, not like a fragrance, but clean. Glad we could help Kim!